What happens when you mix Sodium Thiosulphate and Hydrochloric Acid? 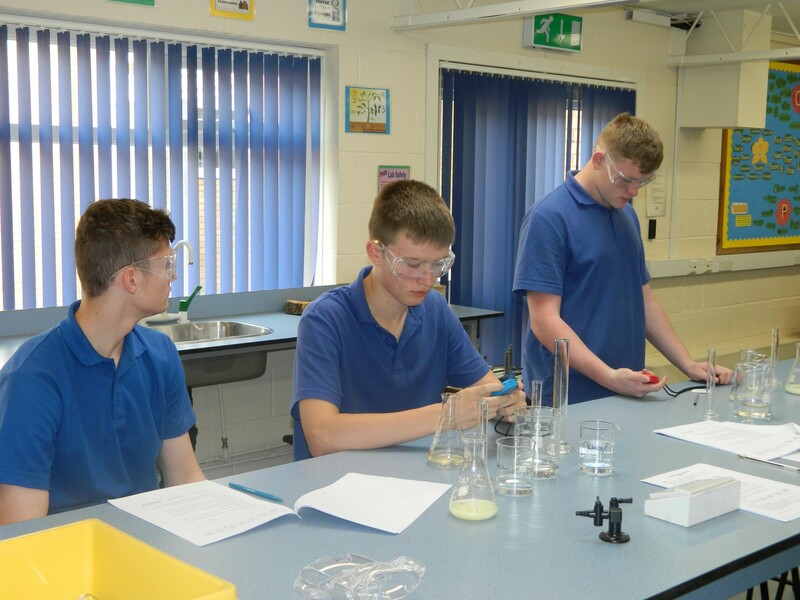 Today our young scientists have been changing the concentration of Sodium Thiosulphate and seeing the difference in the rate of reaction. Students mixed the two solutions together and timed the speed of the reaction from when the liquid was clear to when it went cloudy.